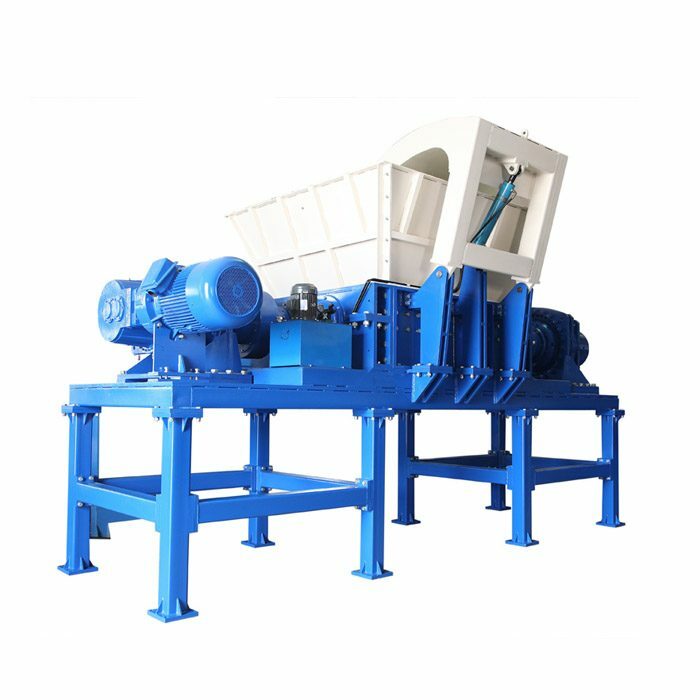 The cone crusher can be used in the metallurgical industry, the construction industry, the road construction industry, etc. to break hard and medium hard ore and rock. Such as iron ore, copper ore, limestone, quartz, granite, sandstone and so on. 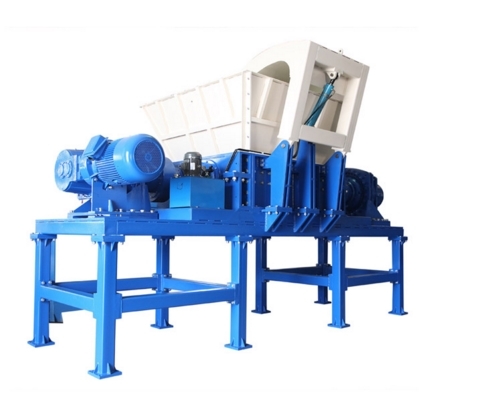 The cone crusher equipment is the product of adapting to the national infrastructure for stimulating domestic demand. Since the country introduced the infrastructure investment plan, it has been encouraging to many domestic industries. With the timely availability of various investment funds, the development of construction, road and bridge sand and gravel materials industry has been stimulated, and the demand for mining equipment has been continuously flowing. The traffic department and the construction road bureau are in full swing, and local governments have also introduced the application projects for housing construction projects that have been shelved. Many phenomena have given the sandstone production unlimited development prospects and investment potential. A large number of infrastructure projects, such as high-speed railways, highways, and urban subways, have been launched, opening up a huge market for sand and gravel materials. High-quality sandstone aggregates have been warmly welcomed by the market. At the same time as the demand for aggregates of gravel aggregates increases, the natural sands are far from the standard for gravel concrete aggregates. A large number of engineering projects are urgently needed to be started. At one time, the construction sand for concrete aggregates has become seriously shortaged. The production and processing of mineral resources urgently requires the development of new and efficient large-scale crushing and grinding equipment. Therefore, the use of crushing machinery and sand making machinery is One of the important ways to solve the shortage of sand and gravel. 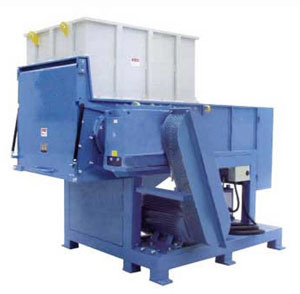 The high-efficiency cone crusher not only improves the production capacity and crushing efficiency, but also expands the application range from limestone to basalt, from stone production to various ore crushing, and efficiently completes various medium crushing, fine crushing and superfine crushing operations. It is a large stone factory. The ideal equipment for mining and mining. 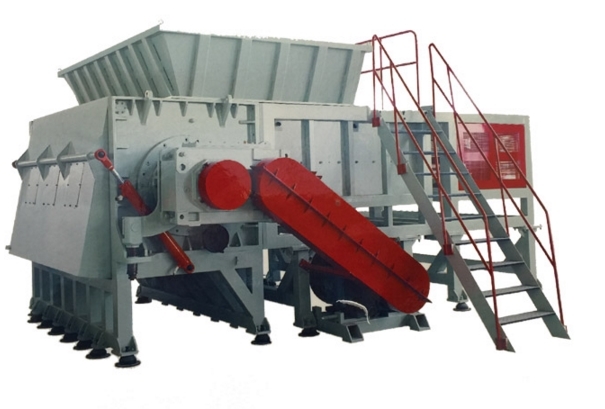 The use of high-efficiency cone crusher meets the requirements of sand and gravel aggregates in infrastructure construction. The hydraulic system is convenient and reliable, can provide safe and effective overload protection, and the degree of automation is greatly improved. It is widely used in mining, cement plants, sand and gravel industries. Broken work in other industries.